The Mornish Rally Time Trial is definitely going ahead as planned on Sunday 14th October! We know there are a few entries still in the pipeline, and so we are extending the closure until 9pm on Wednesday 10th October. 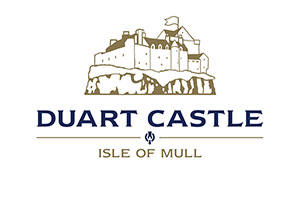 We are trying to be as accommodating as possible for those coming from the mainland, so the schedule allows for travel on the first ferry over from Oban and returning on the last ferry back for anyone who is unable to stay over. Don’t leave it any later! Submit your entry here. 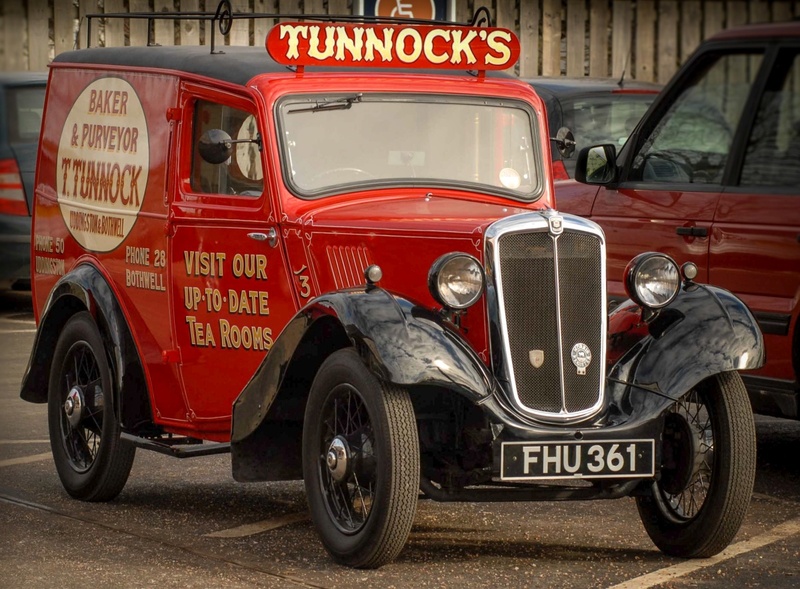 The Tunnock’s Tea Cake contest will be held at MacGochan’s, Ledaig, Tobermory at 21:30 on Friday 12th October 2018, when teams of two (one eater and one unwrapper, both over 18 years of age) will compete to see who can eat the most Tunnock’s Tea Cakes in a four minute period. If you wish to enter, please send the following information to teacake_contest@hotmail.com by 17:00 on Friday 12th October 2018. Applications with incomplete information will be ignored. 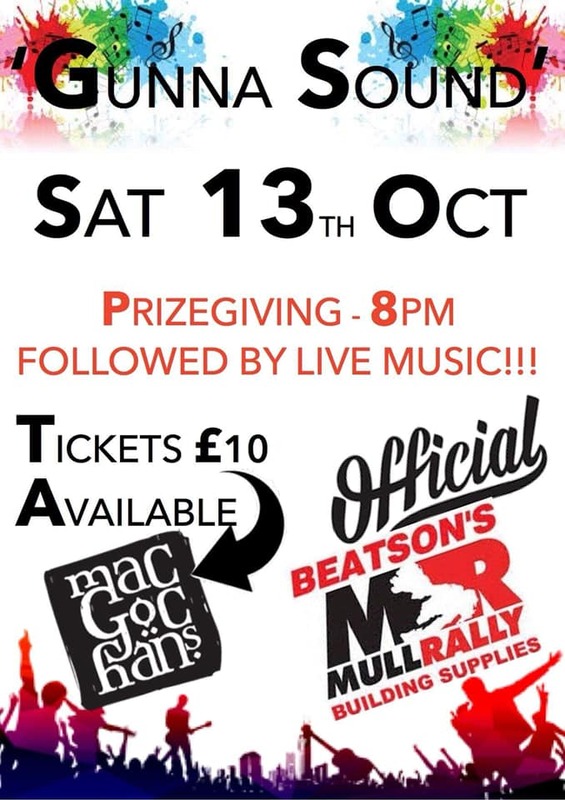 Don’t miss the Mull Rally after party!